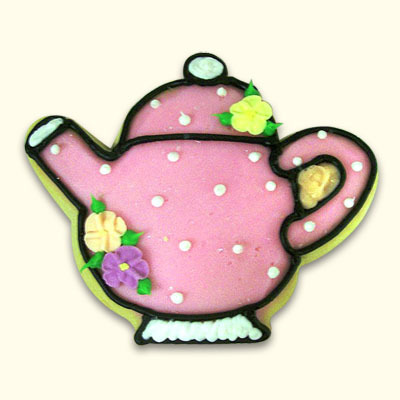 Have a great tea party theme celebration with Wonderland decorated sugar cookies. Customize color and flowers to match your celebration perfectly. 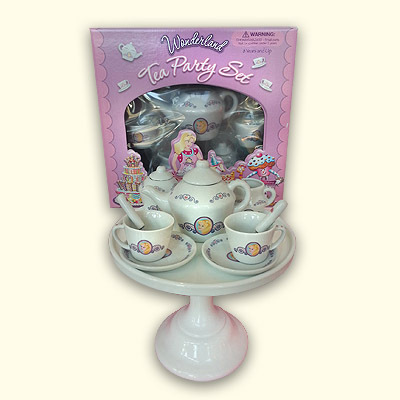 Perfect place settings for each of the guests, party favors or any tea lovers party. 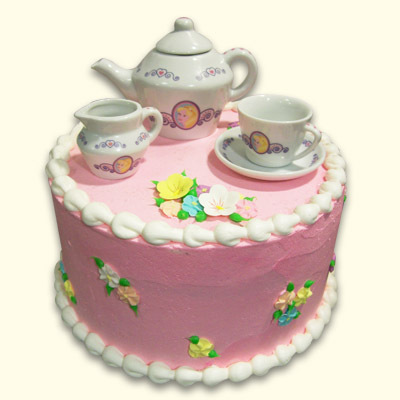 Individually wrapped with matching ribbon or elegantly gift wrapped for the perfect occasion.